Originally from a small town in New Jersey, Jason was your typical small town, “American dream” pursuing sports fanatic. After graduating with his Bachelors in Communication he found himself immersed in the enticing night life scene as a young adult. 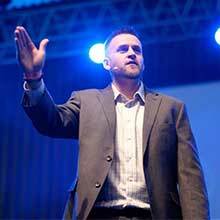 His personality and character enabled him to mingle with all types of individuals and that personality is what breathed life into this now, dynamic young advocate of the Network Marketing profession. He is a servant driven leader who believes his success has derived from keeping these two things at the forefront: consistency and simply putting people before profits. Jason is now 29-years-old and in September of 2013 Jason was introduced to the profession for the first time in his life and when he saw the potential for time, financial freedom and helping others he burned all his ships and never looked back. For the first two years, he recruited nearly 200 customers/reps but never saw much financial income. 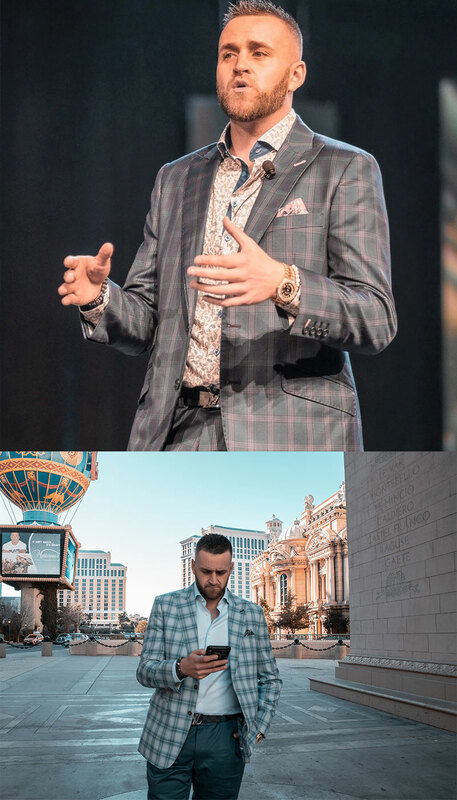 Two and a half years into building he was nearly $70k in debt, had to move back home with his parents and was delivering pizza, sushi and Chinese food 7 days a week to continue to fund his Network Marketing dream. He knew at that moment he had to make a change and once the decision was made, Jason decided to move down to Miami, Florida to go full-time in the profession along side his best friend Matthew Rosa. They have been with their current company for just under three years, building a business that is yielding a consistent 6-figure monthly income for over two years and the organization now spans into 60+ countries and well over 70,000 active customers. Jason has a true passion for helping others and is a full-time advocate of the industry as a whole. "My passion is seeing people win, I'm addicted to it... the money is a small component of the fuel that keeps me turning. I was working 12 hours a day on my way up, now I'm working 16." "I believe my strengths are training people on the fundamentals, the mindset and the activities that need to take place to lead an organization to success long term."